The mother of a teenager who used an "affluenza" defense after killing four people in a drunken-driving crash will remain free on bond while awaiting trial on a money laundering charge. 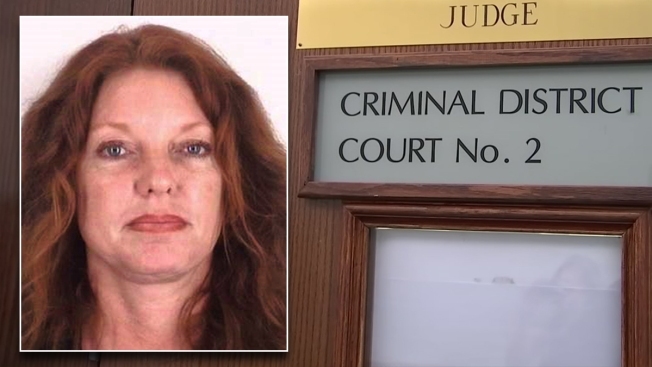 Tonya Couch, 49, has been free on bond since being charged with hindering apprehension of a felon and money laundering in connection with the "affluenza" case. Monday's hearing was a status check by the probation department to see if there were any concern with her remaining free on bond. Her next probation hearing will be Jan. 9. Tonya Couch is accused of taking $30,000 and fleeing to Mexico with her son, Ethan Couch, late last year after a video was published on social media that appeared to show her son at a party where there was alcohol. State District Judge Wayne F. Salvant says "affluenza" teen Ethan Couch will be held in the Tarrant County Jail while the state and attorneys continue to work on his case. Ethan Couch, who killed four people in 2013 while drinking and driving, was prohibited from drinking alcohol as a condition of his 10-year probation sentence. Couch and her son were found in Puerto Vallarta in December and were extradited to the United States the next month. 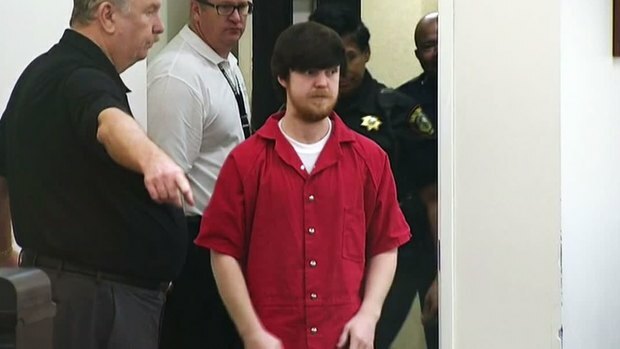 Ethan Couch, whose case was transferred to adult court in April, is currently serving two years in county jail as a part of his adult probation. It is not clear when Tonya Couch's trial on money laundering charges will begin.